Did you say you needed a vacation? With the increasing amount of stress in our routines throughout the years, the word getaway is becoming more popular in our society. Everybody is always looking for an opportunity to turn off all the noise and go on a little vacation. 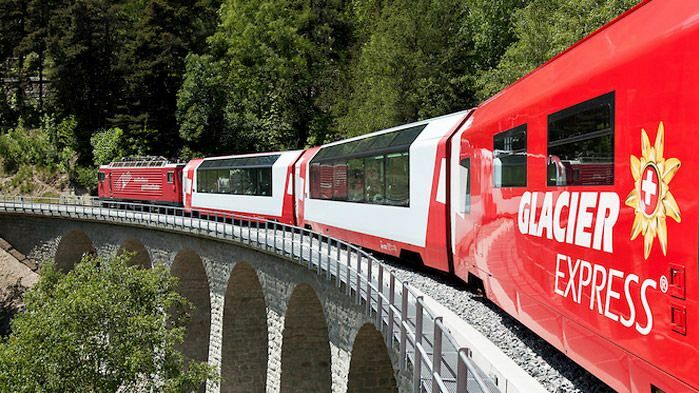 And that’s when Portugal comes along…. Being one of the best getaway destinations right now, I’m gonna give you an inside scoop of some of the best places to visit while in Portugal! 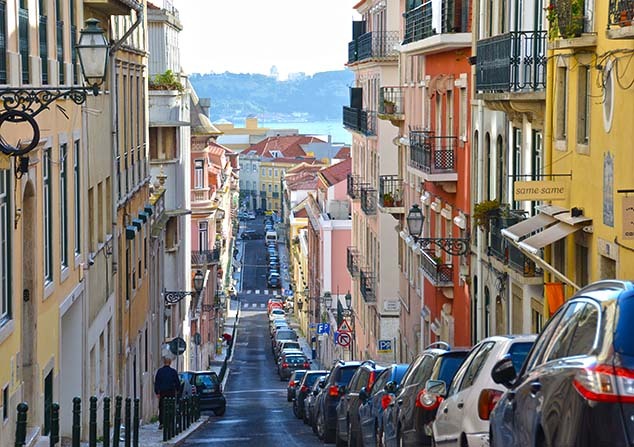 1.Elevador de Santa Justa (Lisbon) – For one of the best views in Lisbon head to one of the most beautiful monuments right in the city’s heart. Towering above the whole city you can get a breath taking view at any time of the day. 2.Ponte de D. Luis I (Porto) – The panoramic views of the outlying city and the mouth of the river are truly memorable. One of the best spots to get to know Porto better. 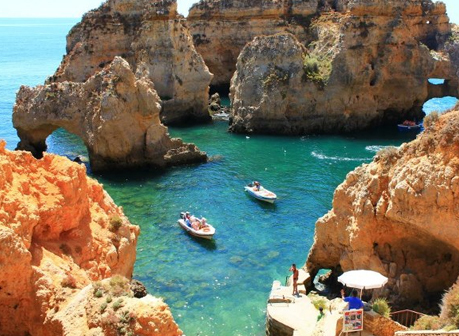 3.Ponta da Piedade ( Algarve) – The Ponta da Piedade makes for an amazing half day excursion from Lagos, and hiring a fishing boat to explore the cliffs is a life time experience! 4. Pasteis de Belem ( Lisbon) – Pastel de Belem is a Portuguese cake, so it’s mandatory to at least have one when you come to the city ! 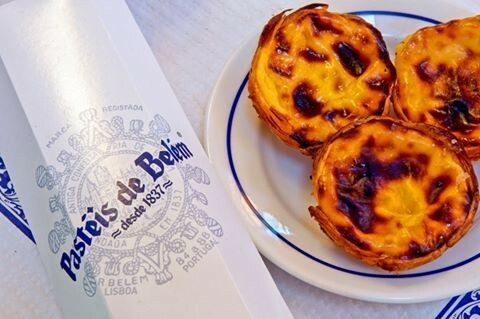 Pasteis de Belem is the name of the world famous bakery that opened in 1833. It’s still open today and there’s always a long line to get in because of it’s amazing reputation, so be sure to get there early! 5. Sintra – Remarkable cultural landscape this historic town is worth a day of your trip! In this amazing town you will find many monuments and breathtaking sights that will blow your mind away, which is totally worth an amazing tour through the streets of Sintra! As a native I’ve been always in love with Lisbon, being my hometown i have a special connection with the city. There’s many places that I love to visit on my daily basis but walking through the streets of Lisbon will always be my favorite thing to do! !